Iran seems to be among the countries that will have a national cryptocurrency, as the latest highlights from the country are pointing out. After the US President Donald Trump decided a few months ago to withdraw from the Iran deal – a nuclear agreement set between Iran and the world biggest economic powers – Iran had been the victim of economic sanctions coming from the US. As a result, the Informatics Services Corporations, which is the leading provider of banking systems in Iran had been working on developing a national cryptocurrency, with some of its features being disclosed recently. The Iran cryptocurrency follows after Venezuela launched its own called El Petro, the reasons being quite the same – economic sanctions and also a Bolivar hit by hyperinflation this year. According to news.bitcoin.com, the rial-backed Iran cryptocurrency is based on the Hyperledger Fabric platform. For those of you that don’t know, the platform had been developed by the US tech giant IBM and Blythe Masters’ Digital Asset Holdings and specializes in smart contracts for supply chains with the ability to be integrated for other uses including a cryptocurrency. 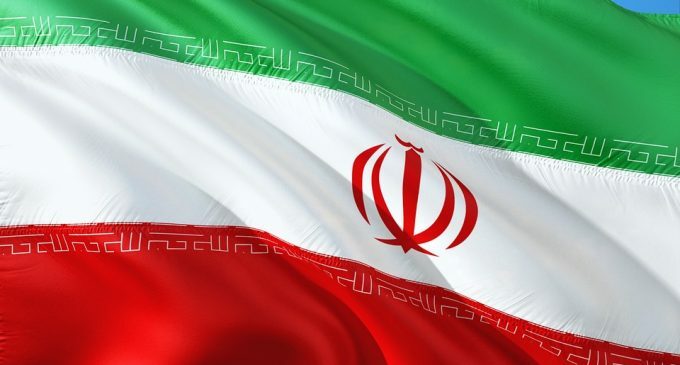 As officials sources had been pointing out, after testing will be done, the national cryptocurrency will act as an ecosystem for banks and active companies in cryptocurrencies from Iran. It’s interesting to see that the idea of state-own cryptocurrencies gains more tractions. Although it might not sound like a big deal, it gives hopes for the future. However, not all the countries believe digital assets could be the future. We have seen how China had banned cryptocurrencies and ICOs, considering them illegal crowdfunding operations. There’s no concrete date when the system will be set into place, but given that all this information had gone out in the press, it seems like the country wants to implement the cryptocurrency in the near-term horizon.